Assassin’s Creed Syndicate requires tons of money in order to unlock and upgrade almost all gear in game. Money is also required to buy utility supplies. By other words, money commands your power force. The thing is, becoming rich in Syndicate is not as simple as it seems. Skill points are clearly the main combat element in game since they determinate your characters’ skills and power abilities. However, skill points won’t work as expected without certain gear and advanced upgrades. That’s when money comes to take its primary role in game. 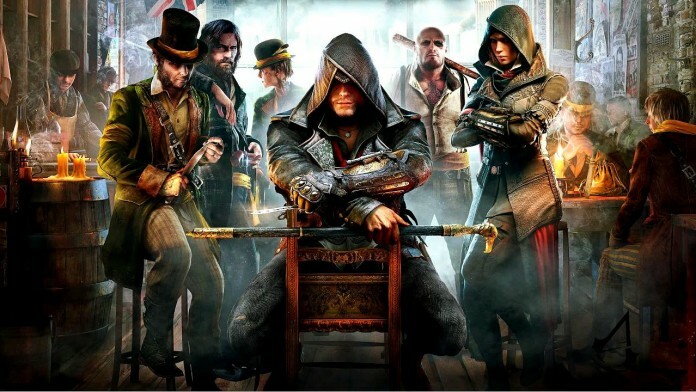 To acquire new weapons, armor pieces or even utility supplies, players need large amounts of pounds (Syndicate’s money). Despite being quite complicated to become rich in a short amount of time, you can easily get a lot of money by following the tips in this guide. Note: This is a progressive guide. As you progress, some steps will become automated either by skills or by repetitive play.